(China Glass Network)With environment protection policy tightening, it is a “double-sword” revolution for glass industry. How could we cope with this change? Hosted by Broaders, Asia Green Glassmaking Plant Summit 2018 successfully concluded in Shanghai on May 9th, 2018. 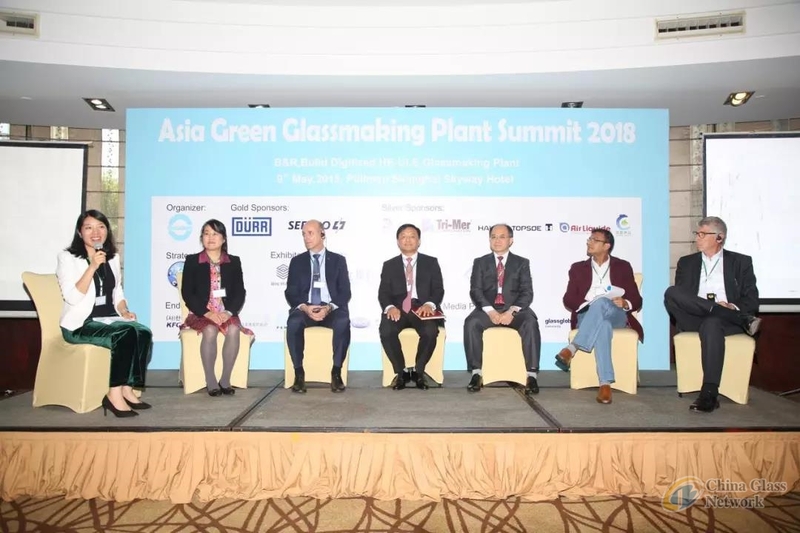 Based on current status, summit focused on accessible solutions for saving energy and achieving low emission in glass making, which thoroughly co-discussed by Ministry of Industry and Information Technology, Ministry of Ecological Environment along with other leading flat glass, daily-used glass, fiber glass manufacturing companies in Asia such as Triumph Group, Fuyao Glass, China Glass Holdings Limited, Jinjing Group, Hubei Sanxia Glass, Jushi Group, Guardian, Taiwan Glass, Lihu Group, Libbey, Guangdong Huaxing Glass, Sichuan Shubo Glass. Ms Gaohan, chief manager of China Glass Network, hosted the group discussion, in which glass manufacturing enterprises, engineering and material companies actively participated. Main topics during discussion included analyzing green glass making development policy, probing improvement of production efficiency and management of waster gas from furnaces. 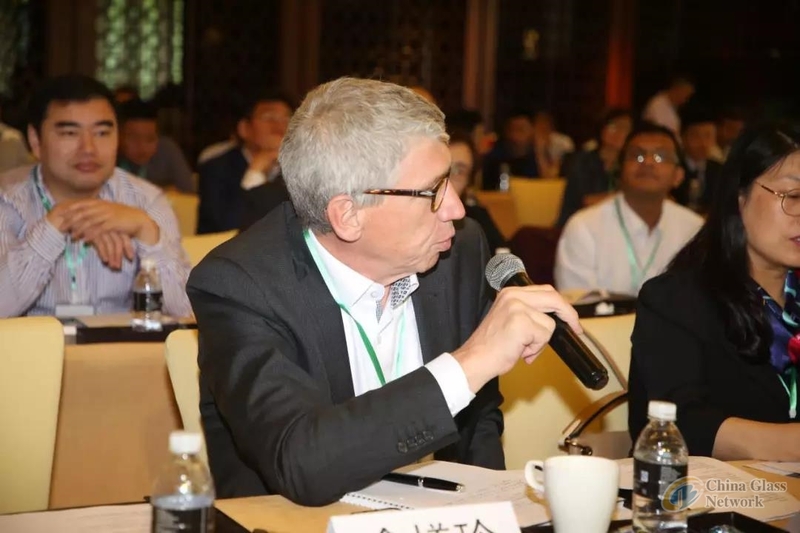 Along with keynote speech of guests, group discussion, actively interaction with audiences, even during tea break time, the heated discussions and mutual communications went on and became deeper, in order to provide more adoptable solutions in green glass making industry together.